David Drake, Chairman of LDJ Capital and The Soho Loft Media Group, expresses support for compliance and active governance. NEW YORK, March 15, 2019 (GLOBE NEWSWIRE) — Stronger calls for compliance and stricter implementation of regulations by the Securities and Exchange Commission (SEC) and Financial Industry Regulatory Authority (FINRA) for cryptocurrencies and blockchain are directed towards investors, startups, and companies this 2019. LDJ Capital Chairman David Drake supports the call for stricter compliance. 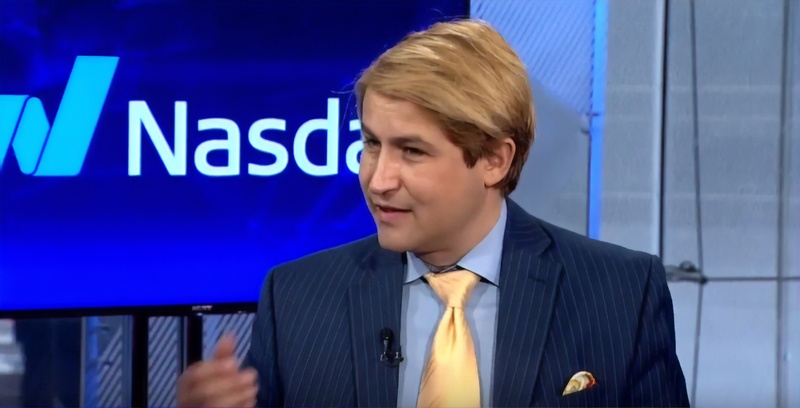 More recently, David Drake is seen as a leader in the blockchain and cryptocurrency industry. He saw the value of digital assets when it was still unpopular. It all started in 2011 when Drake collaborated on the JOBS Act to create new laws underlying all fundraising in the U.S. for all ICOs (Initial Coin Offerings) and STOs (Security Token Offerings). Previously, he held a majority stake as a Managing Partner with Robert Hambrecht in an Alternative Energy Fund NewCommons Capital 2009-2010. “In 2019 there will be tremendous amount of financial supervision and implementation towards compliance with the SEC and FINRA,” Drake said. Active governance is the buzzword in 2019 and for the last 23 years LDJ Capital in New York City has become the compliance gateway between blockchain mavericks, alternative finance, and Wall Street. Last year, the SEC has conducted numerous investigations and found multiple crypto and blockchain startups as fraudulent or were involved in online scams. Having stricter regulations and assuring the compliance of the companies, investors, and startups to the standards will ensure the security of the consumers and will pave the way to a safe haven for blockchain companies and cryptocurrencies in the future. “This year, the industry will focus on real businesses while Wall Street will adopt the technology under the guidance of the SEC and FINRA. My company is working with asset-backed companies globally which have produced an actual working product, ensuring legitimacy and credibility for illiquid assets like LP positions, REITs, trade finance and commodities, and mineral right reserves,” Drake noted.